Founded in France in 1919 the Citroen brand has come a long way and is now regarded as one of the most popular brands on the planet. The range on offer is mightily impressive that includes small city cars, sporty SUV’s, people carriers, off road urban cars and also an extensive range of vans. Citroen prides itself on pushing the car market into stylish new territory. Their famous Va Va Voom slogan was an iconic part of the 80’s and 90’s television advertising market. Citroen are also making leaps and bounds in terms of performance, reliability and value for money. The entire range of cars match performance with style, turning heads and allowing for endless customisation to make your Citroen unique to yourself. It’s not just about the car its’ also about the look, style and fun factor with their entire range. 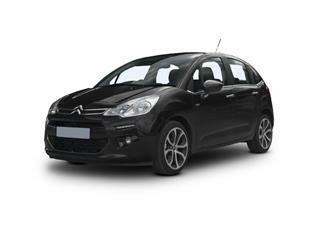 Coast2Coast Cars is very proud to work directly with Citroen dealers who are placed all around the country. Because of this relationship we get access to new deals and offers on new Citroen cars as and when they are released. We can pass these savings onto yourself. All we need from you is the spec, model and colour of the car you are seeking to purchase and we do the rest. Our quick form takes all the info we need from you and we search our network of dealers and present you with your options. 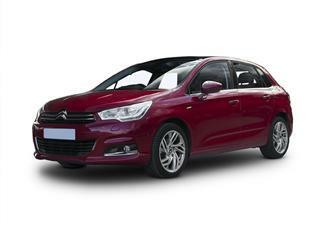 Citroen finance from the dealers direct can also be arranged subject to status. much bigger. 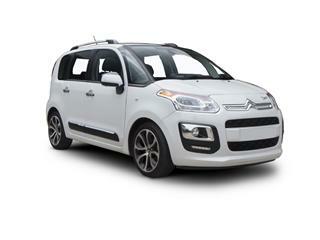 The stand out feature of the C3 is the overly large front windscreen, providing an almost panoramic view for all. The small people carrier with a big personality the Citroen C3 Picasso provides all round practicality that defies its size. The 4 door almost cube-esque shape blends curves and straight lines effortlessly. 5 seats spaced within an ample and roomy interior and comfort for everyone. 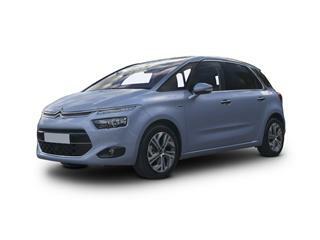 The C4 Picasso represents excellent value for money and leads the way in the MPV market. 5 seats inhabit a roomy interior that’s blessed with everything you would need for a comfortable journey. The feel of the interior is of a more upmarket car. Visibility is excellent thanks to the larger than normal windows. 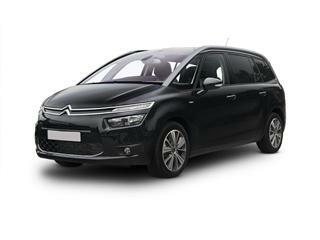 Seeking a larger MPV than the Citroen C4 Grand Picasso with its 7 seats is the answer. Inside are 7 well placed seats with clever engineering to maximise space and offer flexible practicality. Outside the style is of a more futuristic nature with sleek space like lines. The ride is smooth and effortless and feels lighter than it should be. The dashboard makes you feel in control with excellent layouts of all controls.